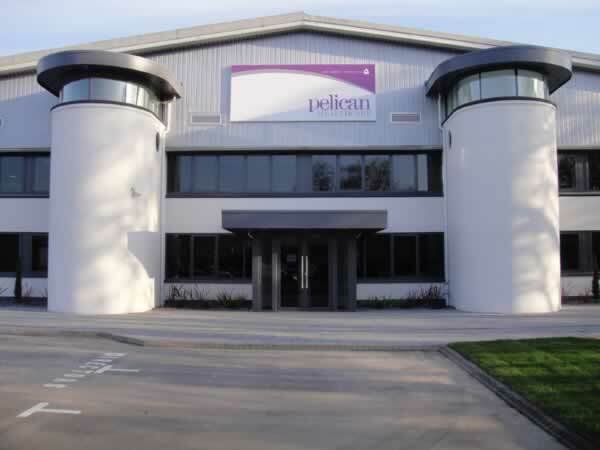 Weston Painting Contractors has secured the contract for the painting and decorating to healthcare specialists Pelican based in Llanishen, Cardiff. 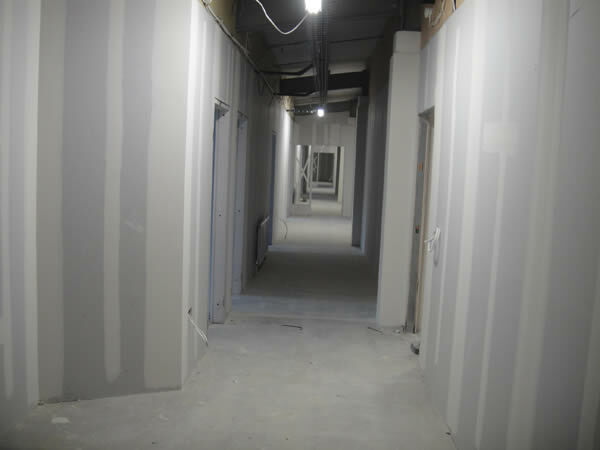 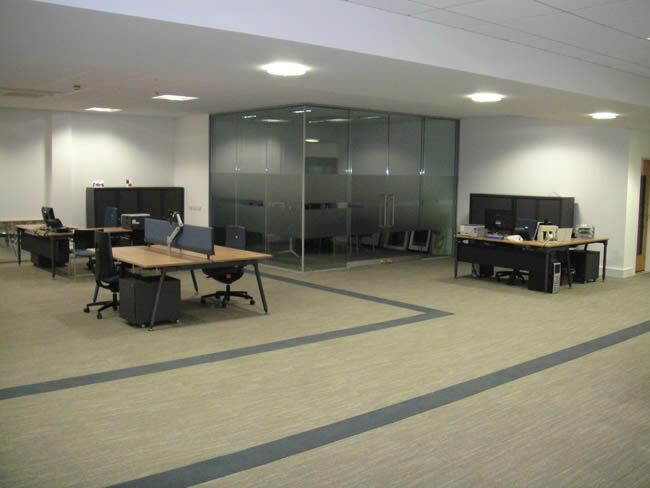 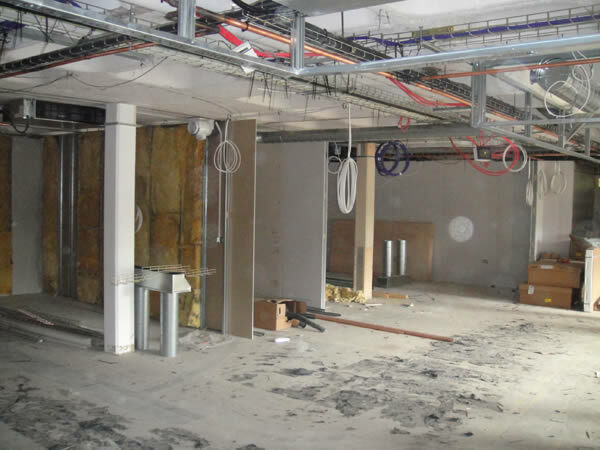 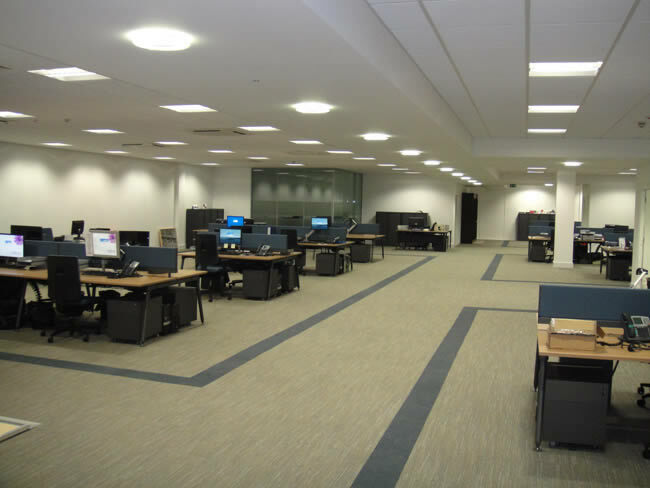 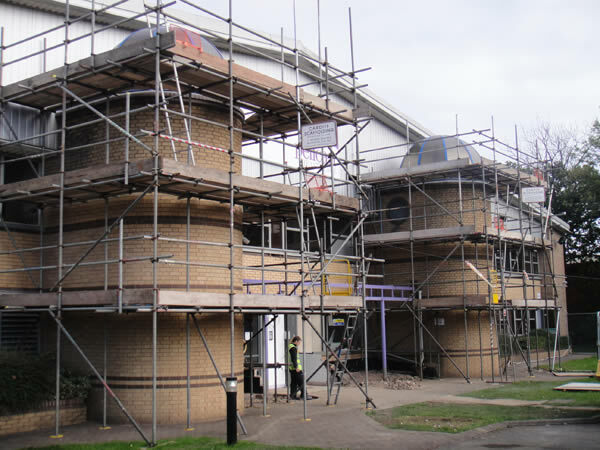 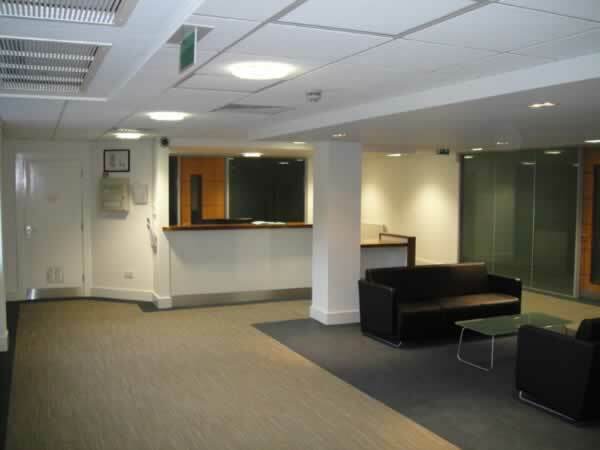 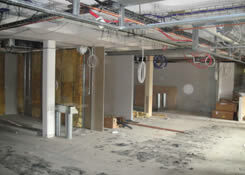 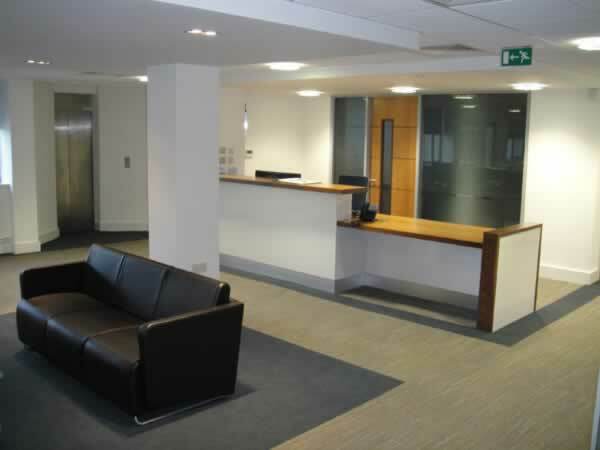 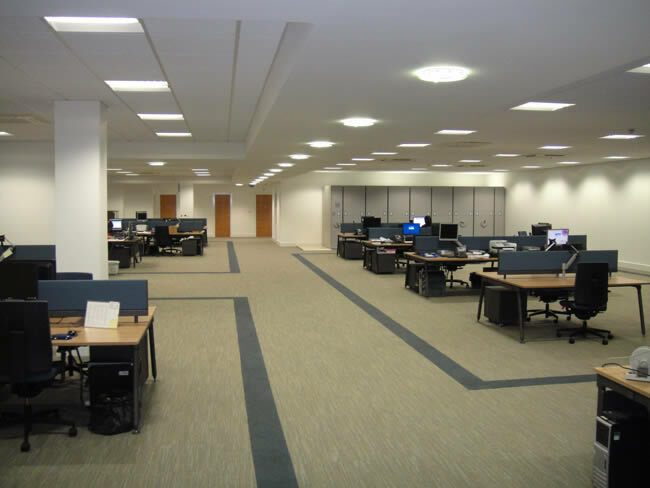 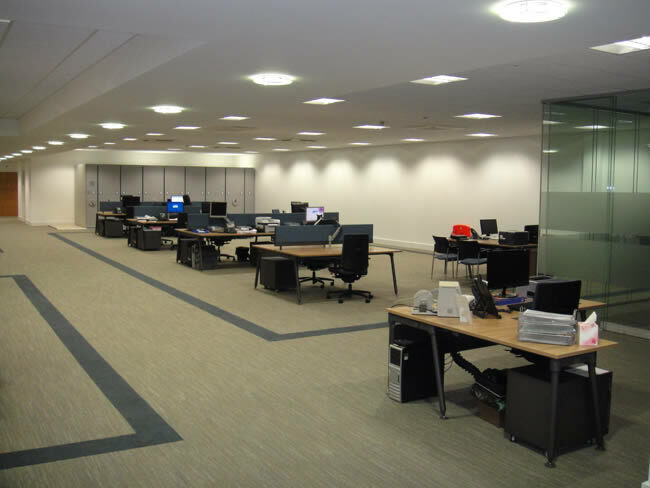 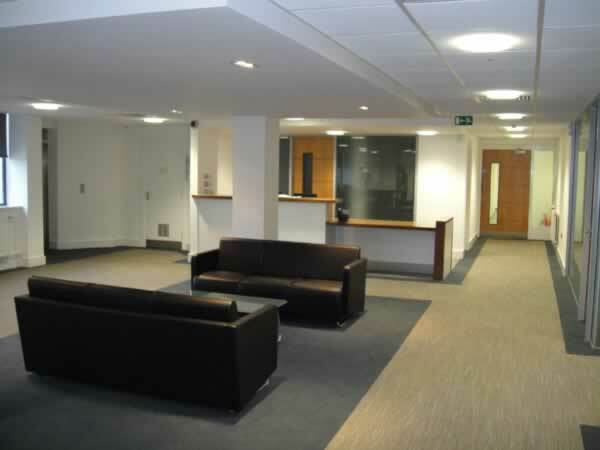 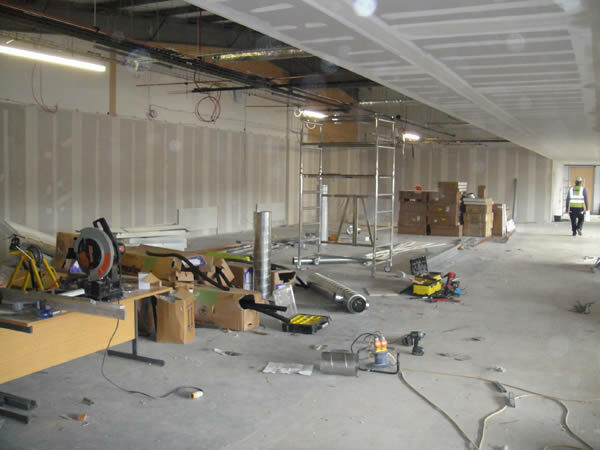 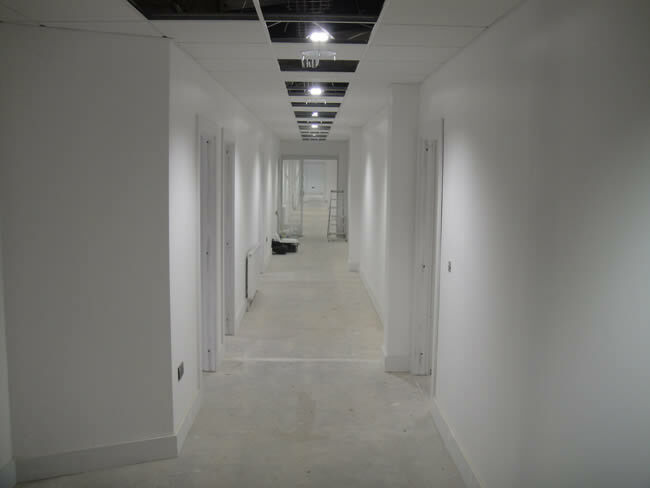 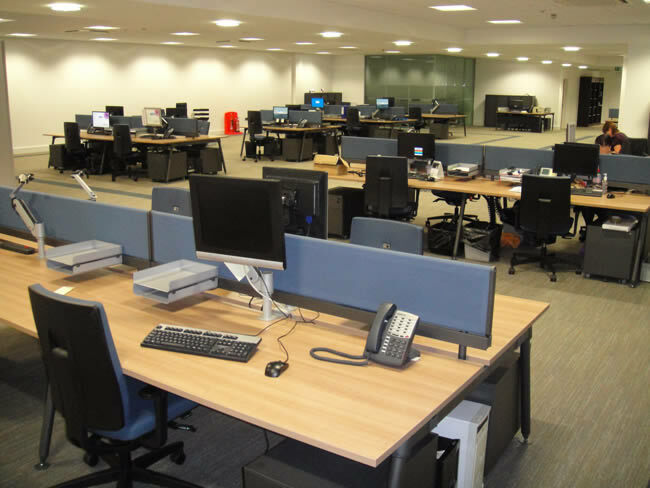 In 2011 the quadrant centre at Pelican Healthcare relocated staff to temporary offices whilst a major refurbishment got under-way on the re-design and construction of their new offices to the ground and 1st floor with a new open plan reception area. 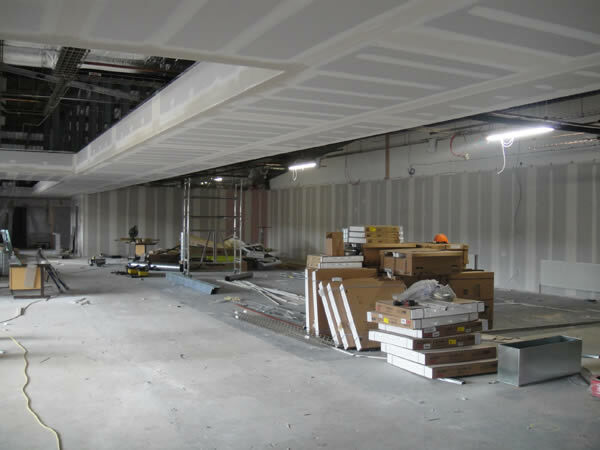 The project was carried out by appointed main contractor McCombe Brothers Ltd, Antrim and quantity surveyors Rainey & Best Ltd, Belfast. The works were programmed out over two phases with works commencing in October 2011 with completion taking place in March 2012. 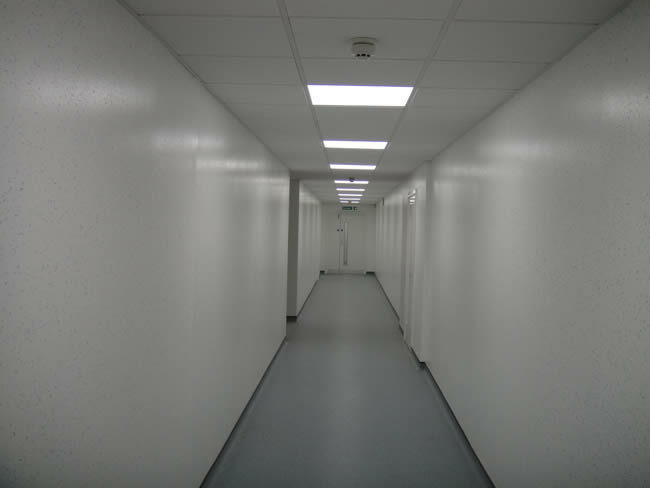 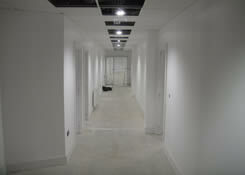 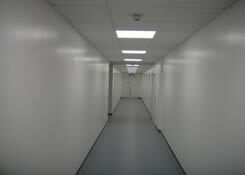 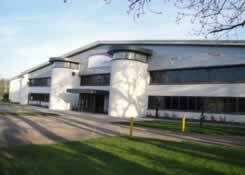 This was the second refurbishment to take place since the Eakin group acquired Pelican Healthcare Cardiff in 2007. 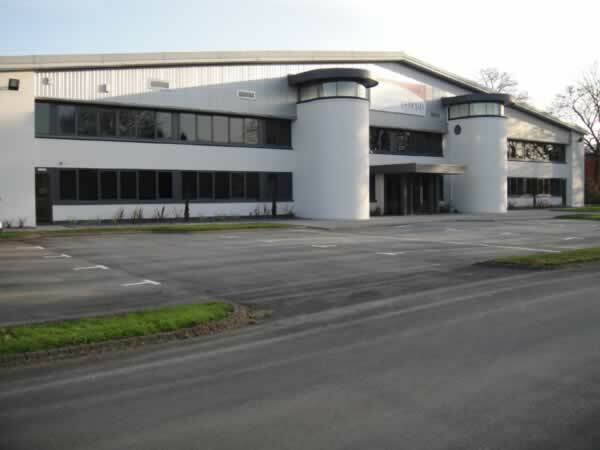 The refurbishment formed part of the companies recent investment and growing success as a niche company with substantial expansion in their exporting and increasing of R&D, supplying and manufacturing of specialist stoma and feminine health products.